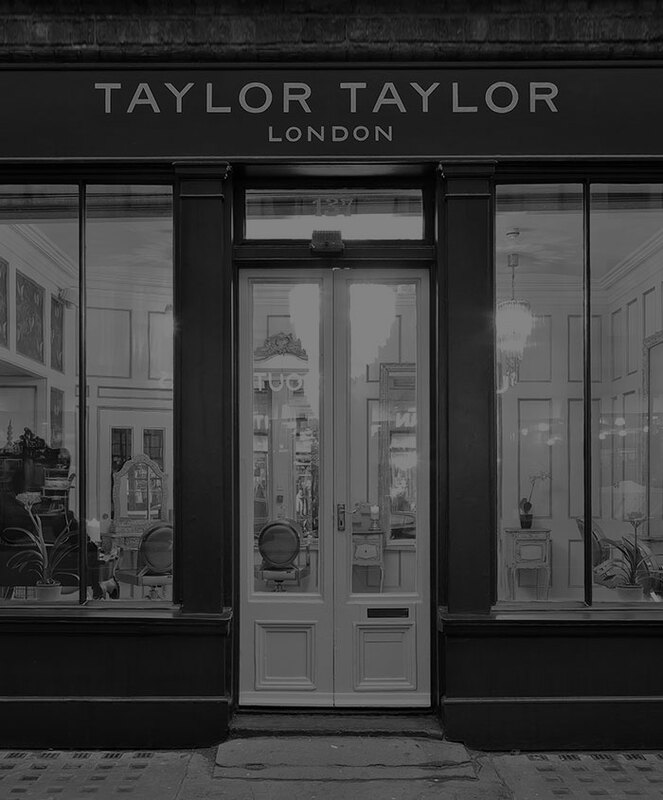 Our international team of top hair stylists at Taylor Taylor London are dedicated to delivering the very best service possible. The “holy grail” for coloured hair Olaplex is the revolutionary treatment that quite literally repairs the bonds that are broken when you colour your hair and allows you to go for that colour change you never thought possible. 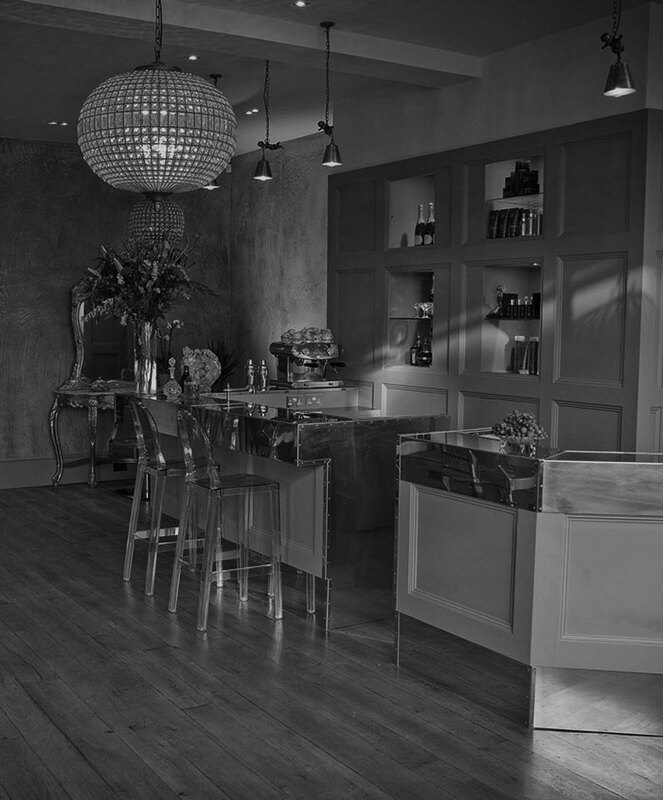 Please note only cuts and blowdry appointments can be booked online. 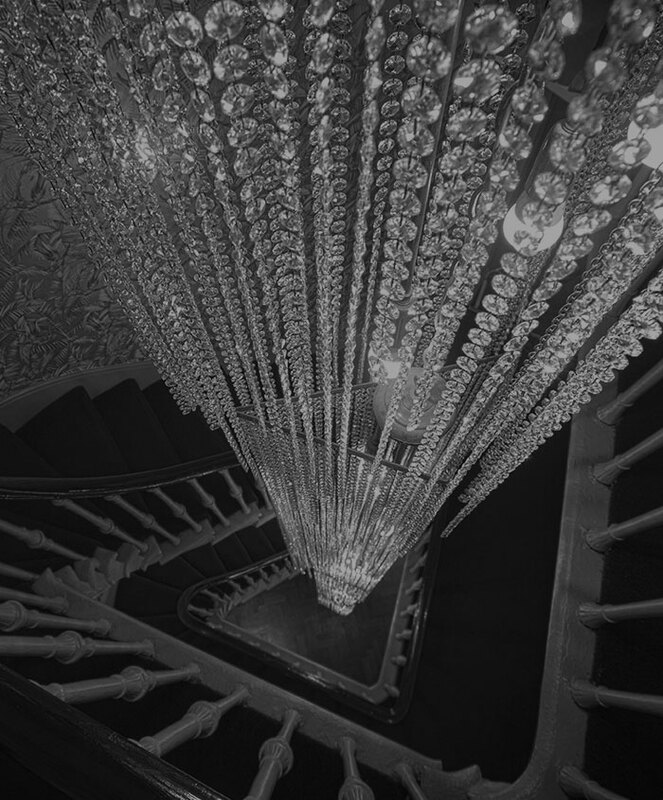 Available in conjunction with our styling services.